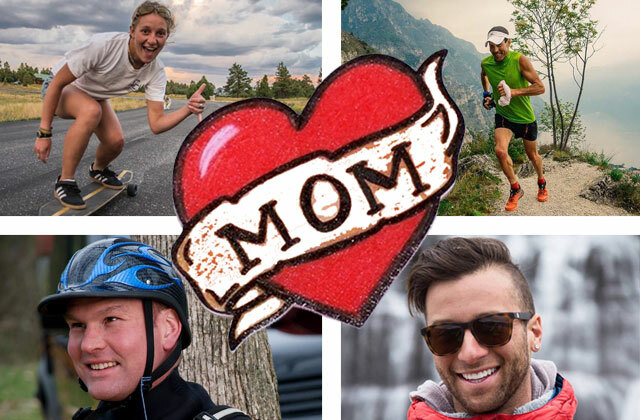 In honor of Mother’s Day, EO caught up with some of our favorite outdoor athletes who are making their mommas proud! 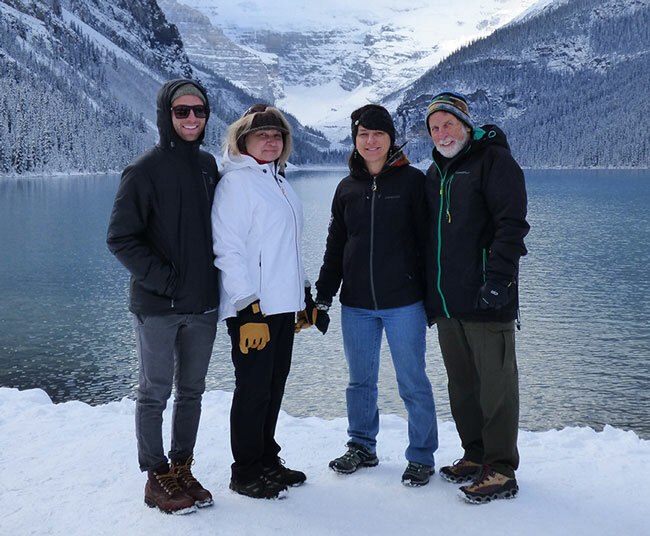 Brody with his mom, sister, and dad. Kids of your own? Not that I’m aware of. What’s something you’ve accomplished that makes your mother proud? My mom is proud of the fact that 12 years after I moved away from Ohio, I call home nearly every day. A message for your mom on mother’s day? 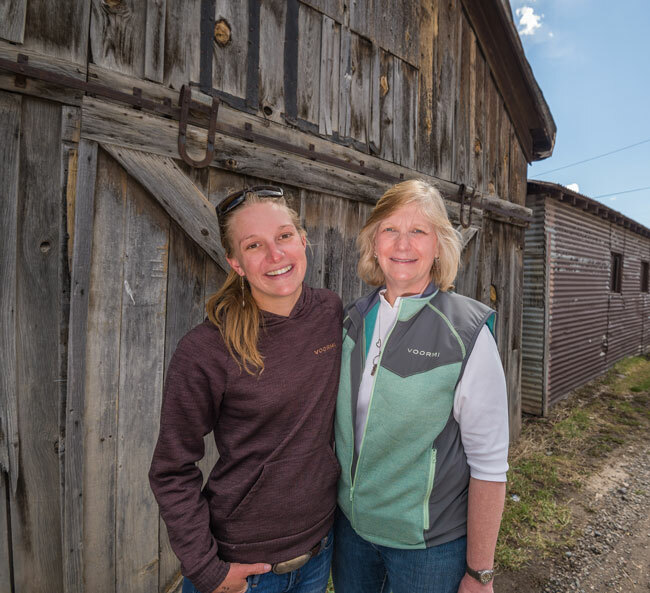 Mom–I try my hardest to push my body and mind to make difficult and safe decisions every day in the mountains and in my life. I would never do something that I thought would unreasonably jeopardize my safety. You taught me that. Also, I wish that you and dad would move to SLC so I could live in your basement. Everyday that I shine as myself always makes her proud! But she’s probably most proud of who I am. A message for your mom on mother’s day? Thanks mom for all everything you do, and always being there! 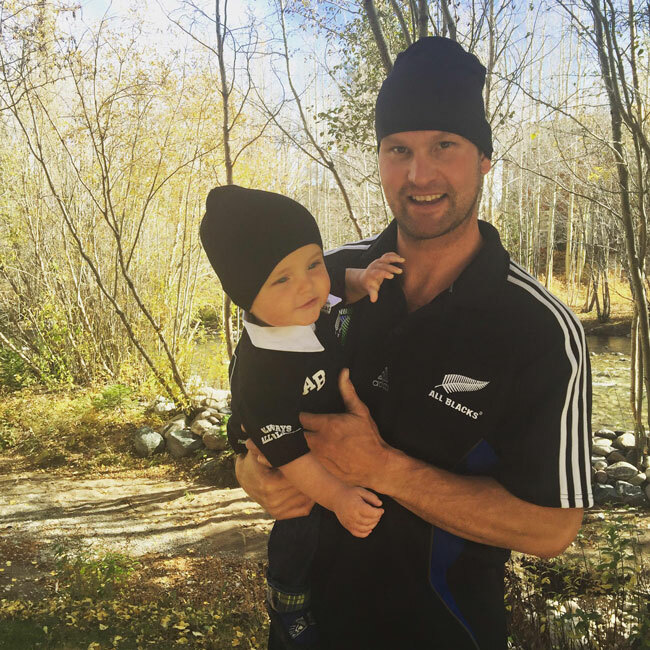 Matti and his son, Magnus Julius. My mom passed away last August and never got to meet my son, Magnus. I think she would be proud seeing the father I’ve become. Going from competing around the world and following fresh snow, to now spending most of my time with my son. Coaching him and other tots at Woodward, introducing him to skiing, and just having him with me at my shop while I work. This is the first mother’s day without my mom and it’s tough. But I miss her and feel her presence. Adam Chase showing us how snowshoeing is done. Kids of Your Own: Two sons, Noah and David. I’m extremely proud of both. 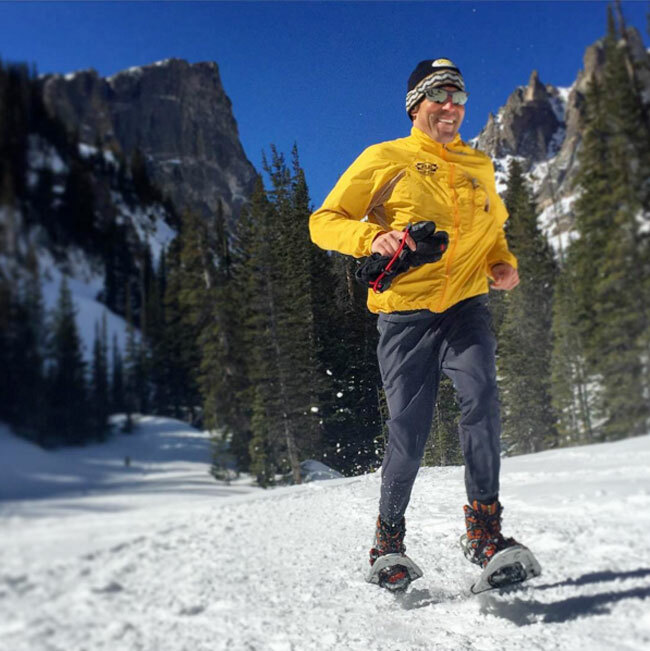 Editors note: Adam was recently inducted into the Colorado Running Hall of Fame…and we’re pretty proud! I may not be Chief Justice of the Supreme Court of the United States but my table manners and grammar are outstanding. And I love you. Happy Mother’s Day to all of our mothers! As outdoor enthusiasts, we know we can be a bit of a handful, but we appreciate your patience and unconditional love! We’re proud to call you our moms!